Instagram is testing a new feature that allows companies to tag their product, and allow users to shop within the app. 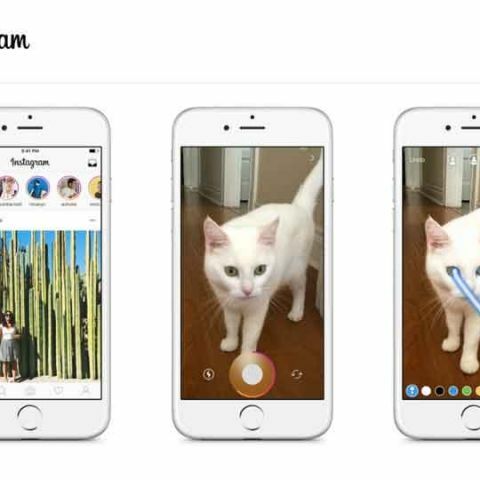 Photo sharing social network, Instagram, is testing a new product-tagging feature for its app. The feature will reportedly allow companies to sell or advertise their products on the social network directly. The tags will allow companies let tag directly inside the images that they post on Instagram. The tagging system is similar to how you tag users on Instagram, and users will be able to tap on these tags in order to directly purchase products from within Instagram. The idea is to bypass the additional browser windows that you usually have to open to make purchases. Further, users will have the ability to hide or reveal tags. International brands, like Abercrombie & Fitch, BaubleBar, Coach, JackThreads, Kare Spade New York, Levi’s, Hollister, Macy’s, Lulu’s, MVMT Watches, Michael Kors, Warby Parker, Tory Burch and Shopbop, are amongst the test partners for Instagram’s new feature. The video below is a representation of how the feature will work.